Azealia Banks’ “Wild N Out” appearance made headlines before the episode she was featured in even premiered. 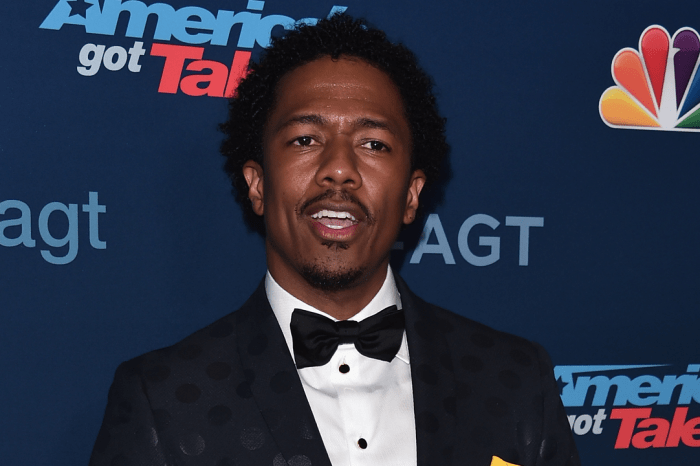 Nick Cannon broke his silence on how he feels about the scandal. This comes after the hip-hop artist took to Instagram to claim that she was the subject of ‘colorist’ comments on the funny show after star DC Young Fly made a joke that she was only there because they couldn’t get Cardi B. She then hurled a slew of insults at host, Nick Cannon, and other comedians featured in the series. Some fans supported her revelation but others thought that she was being too sensitive and should have never participated if she didn’t have thick skin. Cannon explained in an interview earlier this week that her feeling probably came from self-hatred within that she exudes on the surface. The father of twins went to Twitter to release a statement that quoted former first lady Michelle Obama and thank Banks for being a part of the season. Azealia has yet to respond to the actor. 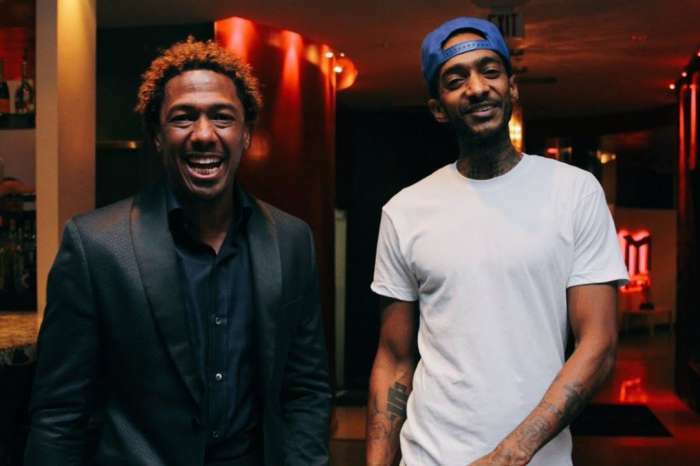 What do you think about Nick Cannon’s comments?